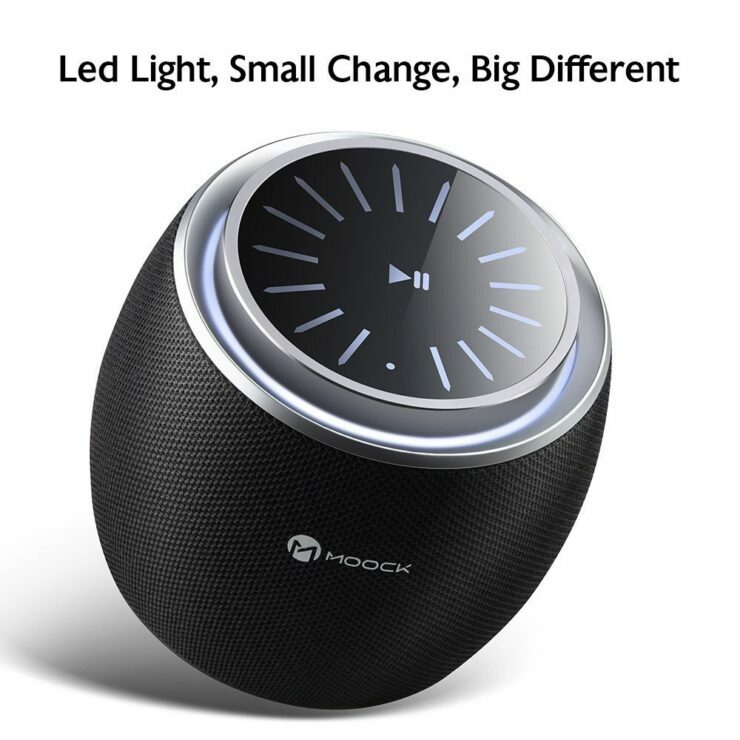 The MOOCK portable Bluetooth speaker is seeing a nice discount on Amazon right now, shaving off 50% off its original price if a discount coupon code is applied. 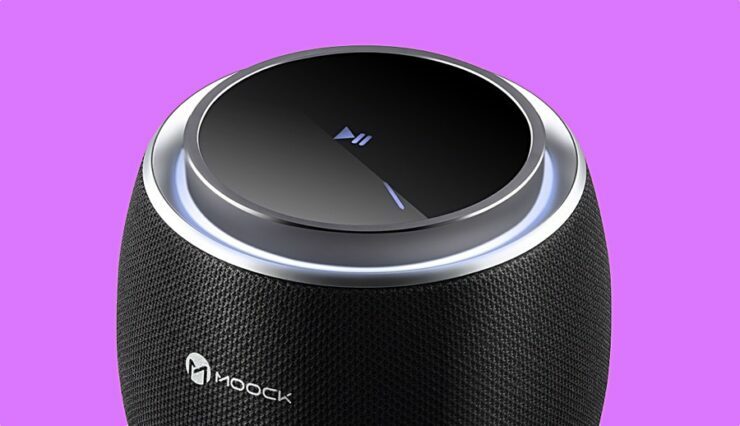 Though the market is flooded with Bluetooth speakers, but there are a very few good ones. 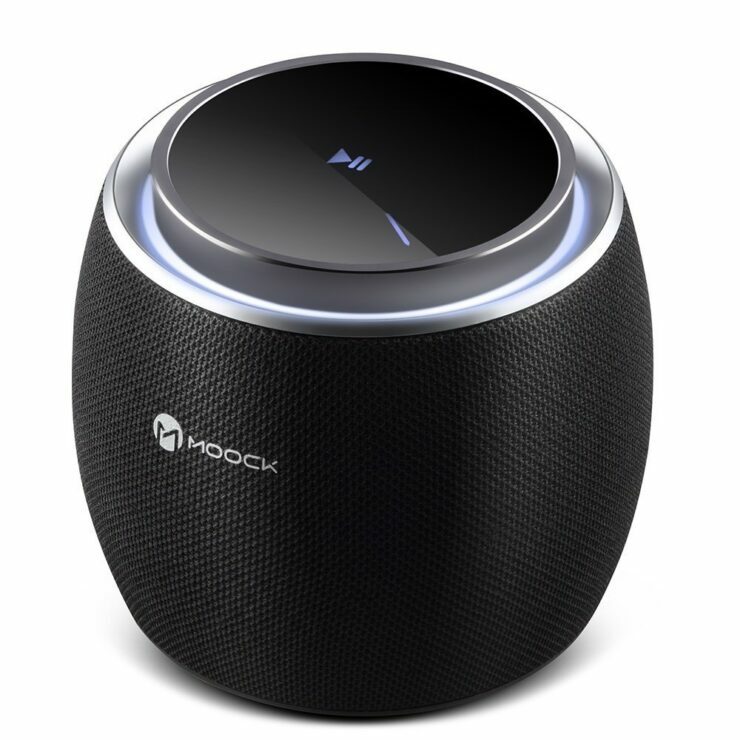 When we came across the MOOCK Bluetooth speaker, what caught our eye the most is that it has a 5-star rating on Amazon. That’s pretty good news if you are asking us. 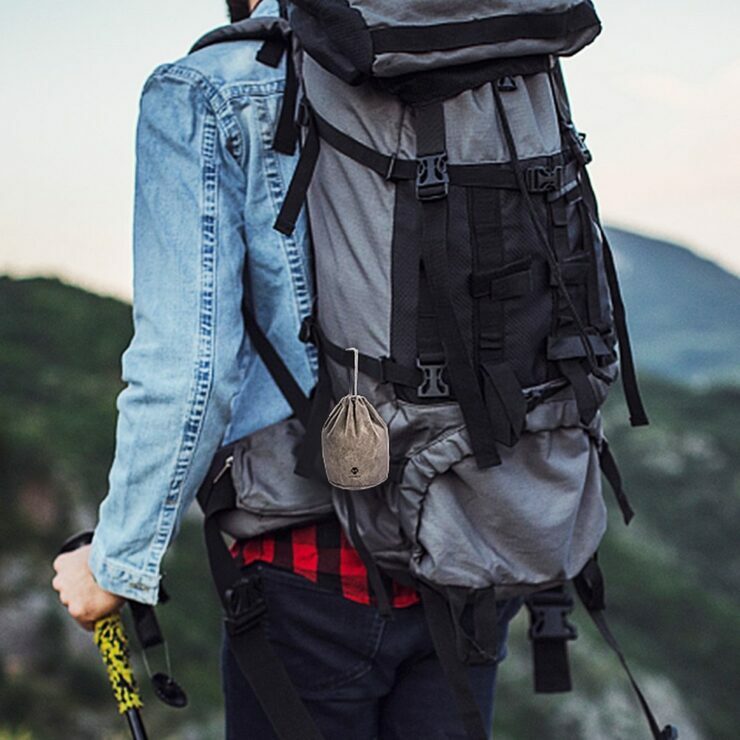 And things are topped off with a discount on a price tag that’s already too low. Can we say no to that? Obviously not. So what does the MOOCK speaker offer? 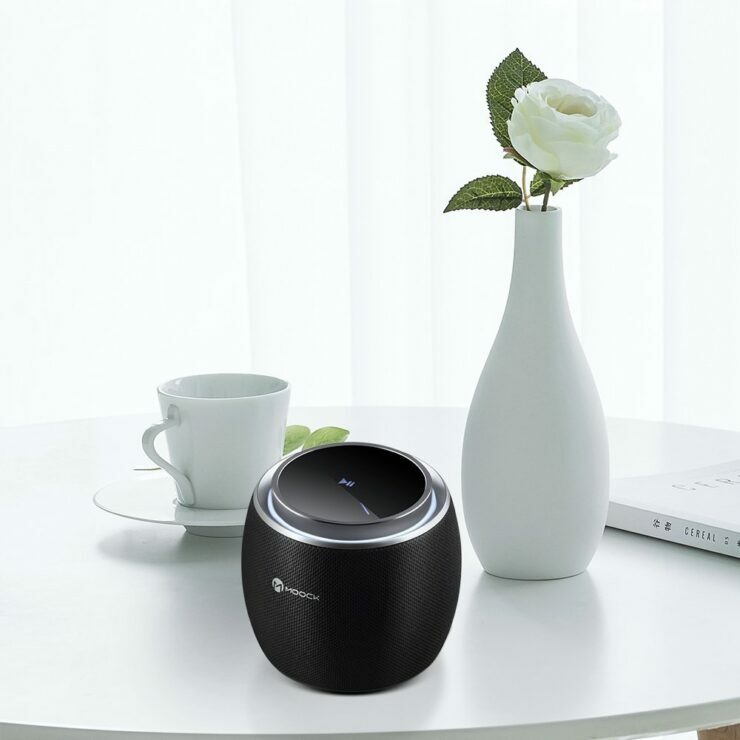 First of all, it touts amazing sound quality with a significant amount of bass given its price tag. 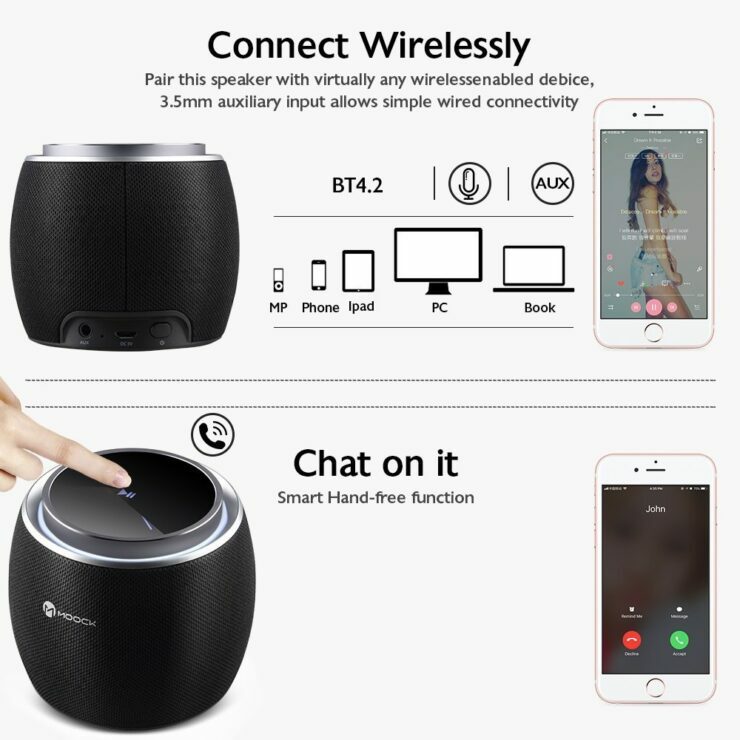 It even features a built-in microphone if you wish to attend phone calls using this. 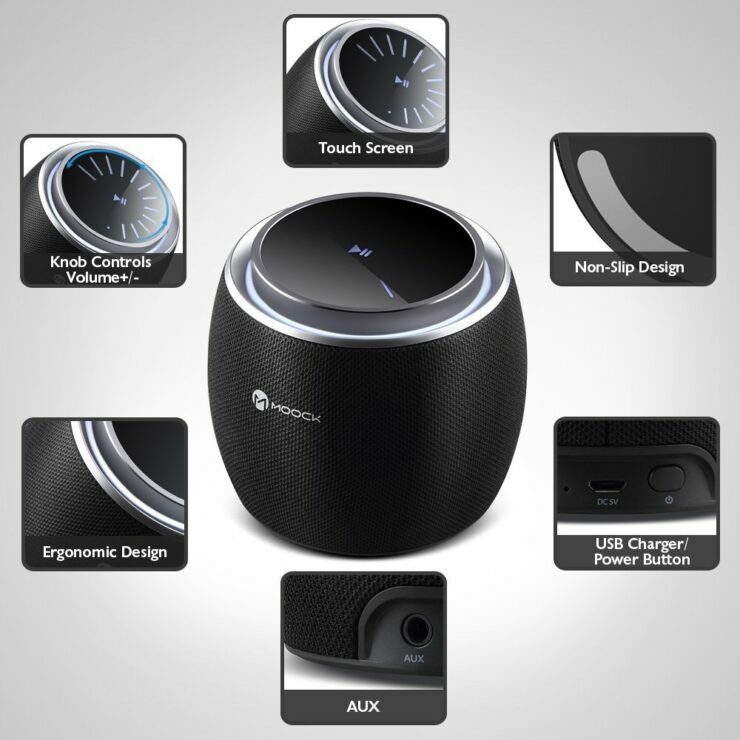 Furthermore, you have multiple options when it comes to interfacing with this speaker. You can either use Bluetooth or even an aux cable if you like. 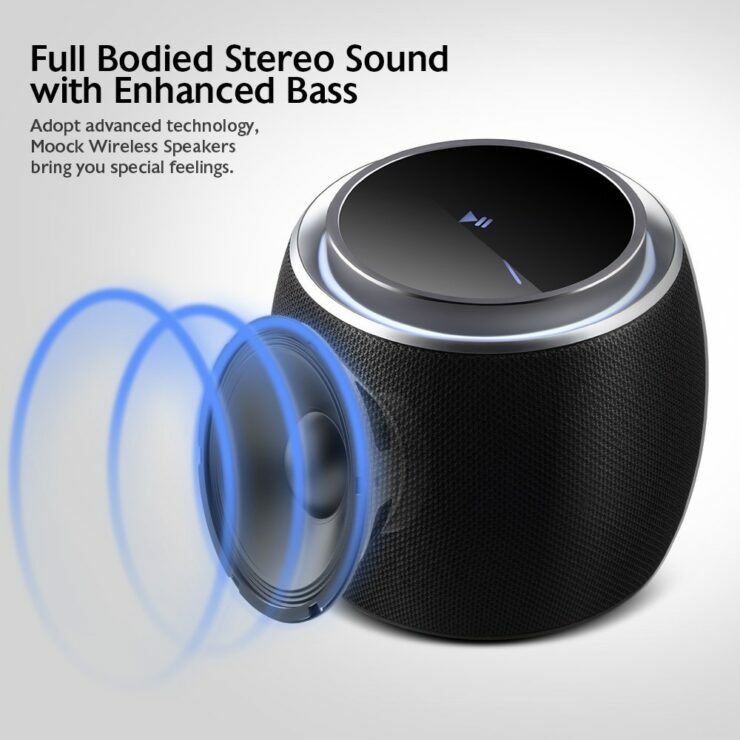 You can grab this deal straight from Amazon, but make sure you apply the coupon code before checkout in order to avail the discount. Furthermore, this deal is live till the 10th of March, which gives you plenty of time to make a decision regarding this.